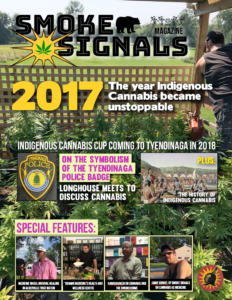 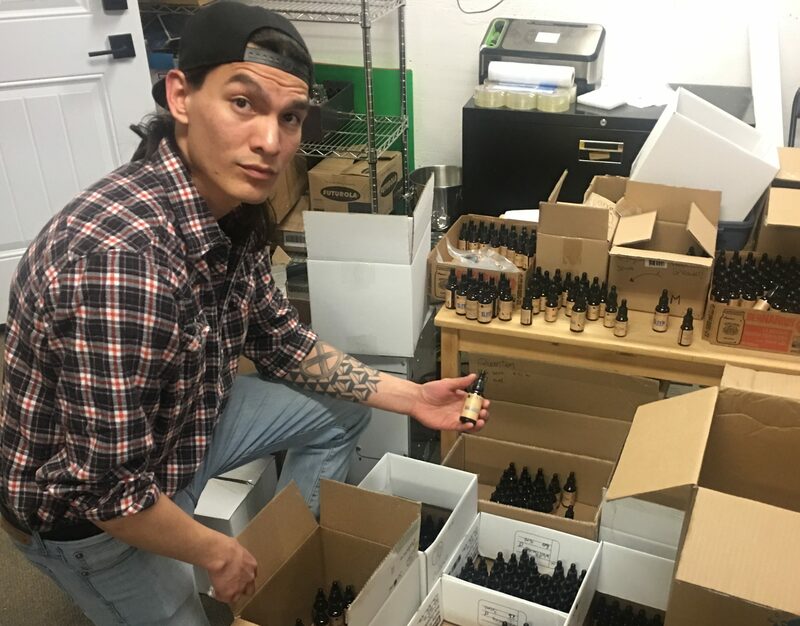 ALDERVILLE FIRST NATION – From salves and lip balms to tinctures and vape pens, Mukwa Botanicals now offers a wide range of indigenous sourced and indigenous made cannabis products. 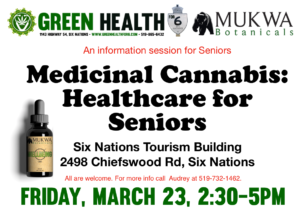 After the official product launch to be held on Saturday, February 24th from 1-4pm at Medicine Wheel Natural Healing, the Mukwa Botanicals line will be available at indigenous cannabis dispensaries across Ontario. 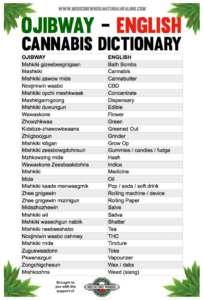 Mukwa means bear in the Ojibway language. 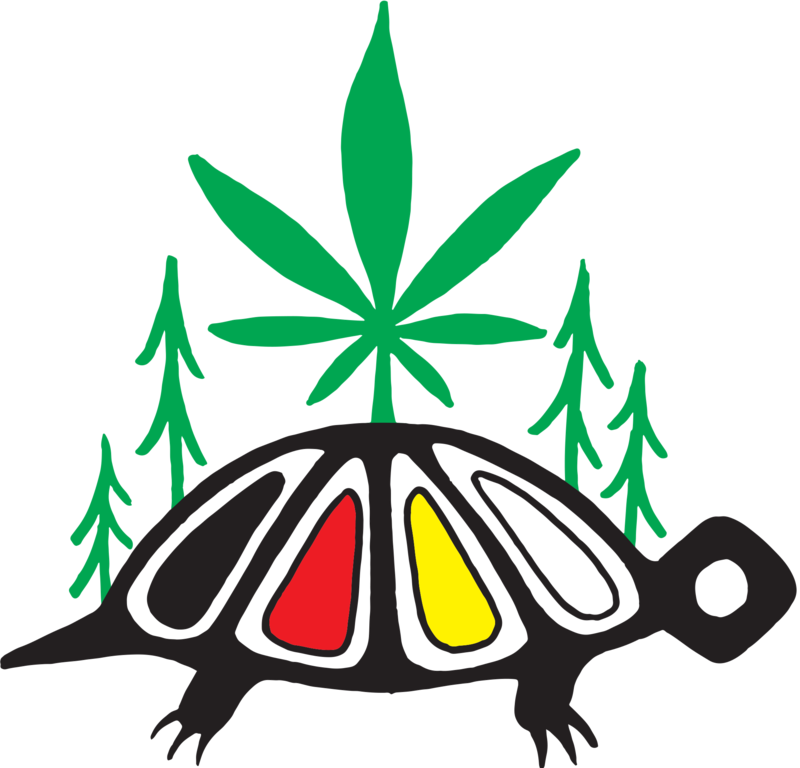 In Anishinaabe culture, the bear represents courage, strength, and leadership and the bear clan is traditionally tasked with providing medicines for the people. 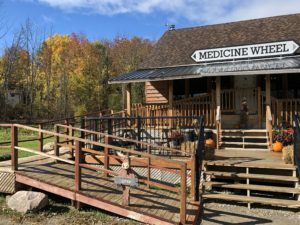 Mukwa Botanicals was created by Rob Stevenson, an Anishinaabe man of the Bear Clan, who owns Medicine Wheel Natural Healing in Alderville First Nation. 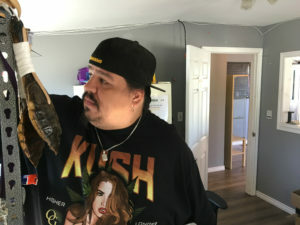 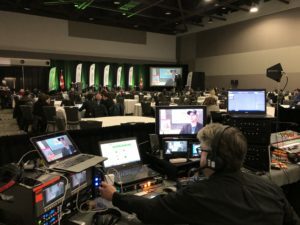 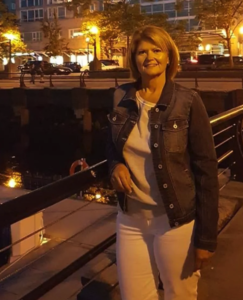 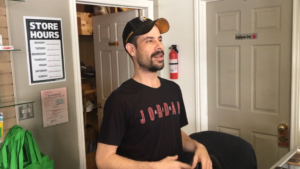 Rob identified the need for an Indigenous brand of cannabis products that would uphold the Seven Grandfather Teachings that underpin the core philosophy of Medicine Wheel Natural Healing. 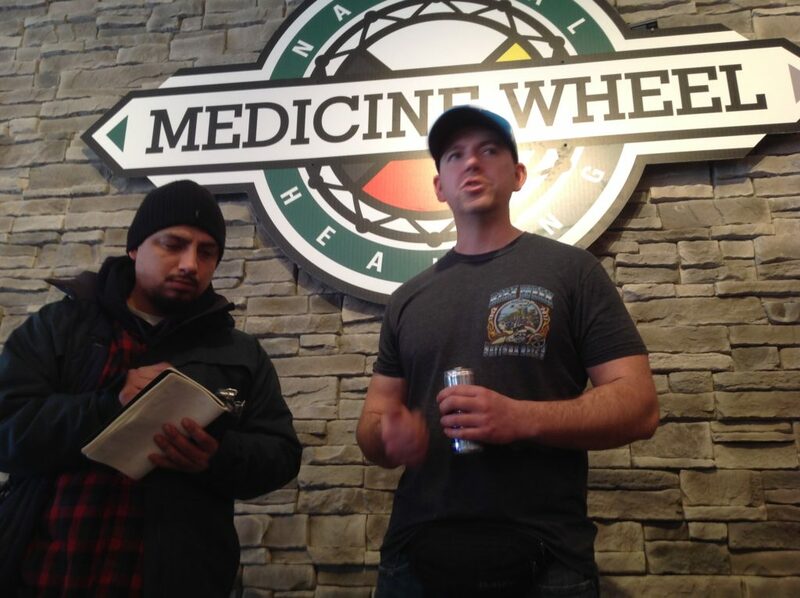 Rob Stevenson speaks with a reporter in Medicine Wheel Natural Healing. 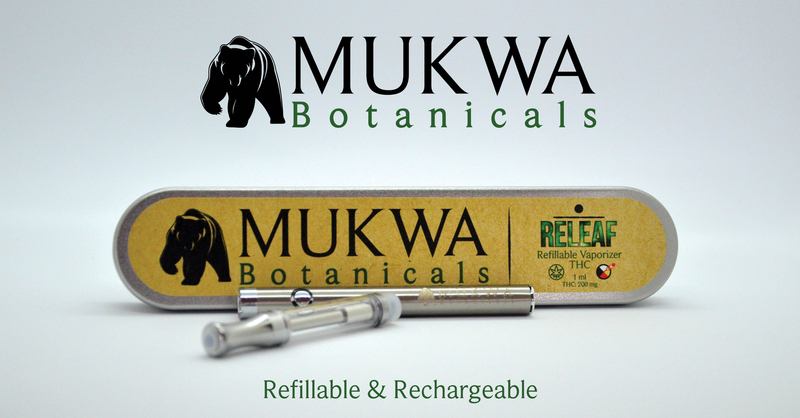 Some of the products that Mukwa Botanicals will feature at the launch include rechargeable vape pens that vary in CBD and THC content, from all CBD, to mixed, to mostly THC. 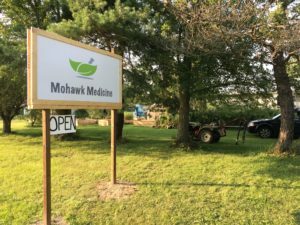 Other products include tinctures and essential oils, and soon organic edibles will be added to the product line. 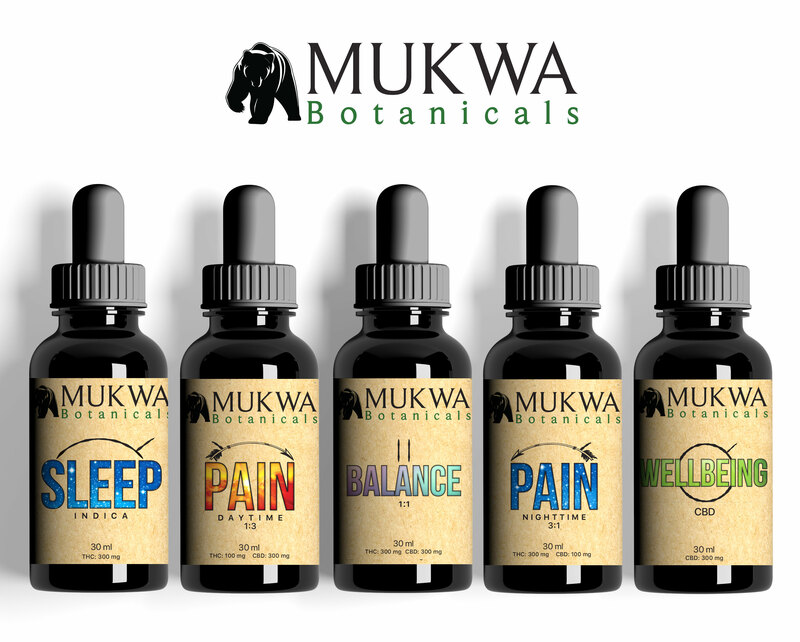 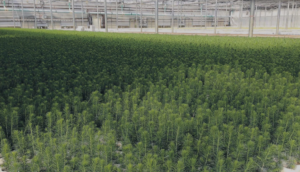 Essential to the Mukwa brand is the way the medicine is extracted, a method that favours using the entire plant’s spectrum rather than employing isolates or distillates to separate its various psycho and non-psychoactive contents. 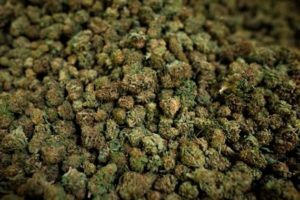 The idea, Stevenson explains, is to maintain the plant’s full terpene profile, which then creates an “entourage effect” that works much better on the body. 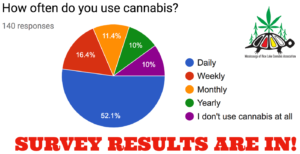 As the medicinal cannabis industry grows, more people are beginning to see the true potential of the plant. 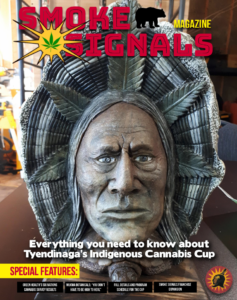 Its medicinal value is rapidly coming to be accepted even by the western health system. 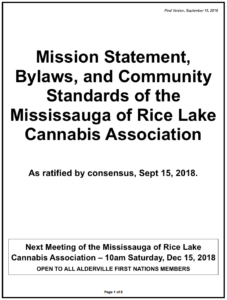 But it will be a while longer before all the stigma is removed from the plant and those that choose to use it are able to do so freely. 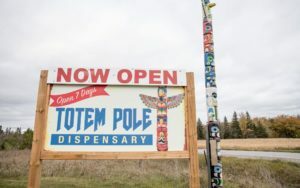 Rob hopes that what he is doing at Medicine Wheel and with Mukwa Botanicals will help bridge that gap and, in doing so, give Indian Country a much needed economic boost. 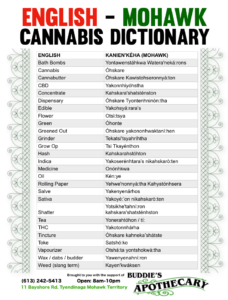 And that cannot be understated. 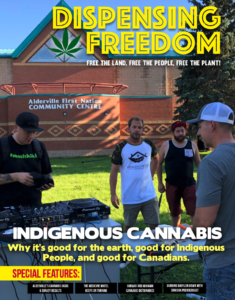 As Rob explained, economic independence – whether it’s from medicinal cannabis or any other industry – is essential for political independence.